WhatsApp is evolving and making positive changes to the app in order to provide a better user experience. 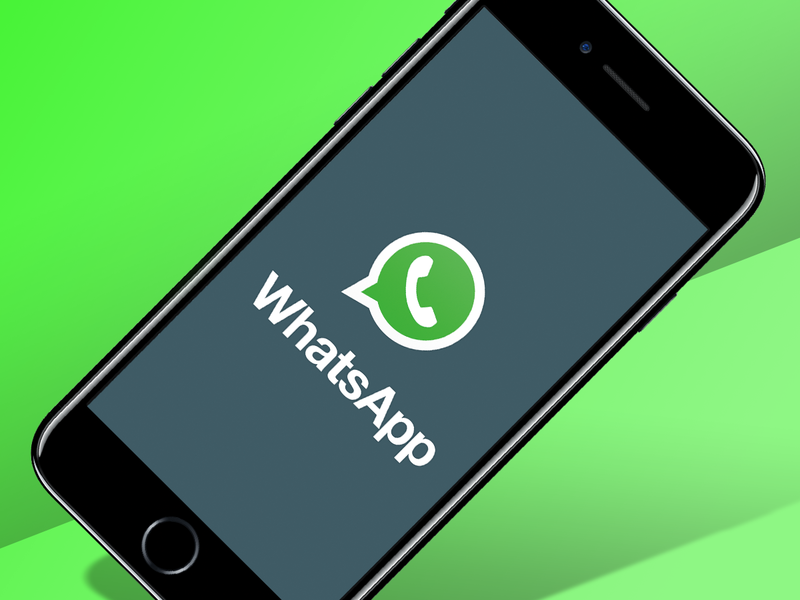 The rapid rise of other messaging apps such as Telegram and Hike have forced WhatsApp to bring frequent updates with new features. In a new update, the messaging giant has announced that after November 12 all backups that have not been updated since last one year would be deleted. So essentially, all your old photos, videos, and messages would be lost if not updated properly. The changes come as a part of a deal with Google. As a part of the deal, Google will allow all users to back up their chats on Google Drive without it accounting for storage space used. WhatsApp backup will not be counted against the available storage space. Google also explained this aspect in an email to its users. The process of backing up messages is simple and quick. So, there is no need to lose you good morning messages. Step 2: Go to settings and select Chat followed by Chat Backup. Step 3: Select Back up to Google Drive with the frequency of your choice. Step 4: You will have to select the Google account where you want the backup the WhatsApp chat. Ensure that you have the password to this Google account. Step 5: Select back up over the WiFi to save on enormous data costs that you would otherwise inculcate. When manually taking the backup, the only difference is that in step 3, you simply have to click Back Up. Depending on the time from the last backup, the entire process could take anything from a few minutes to an hour. The first backup will take longer, but subsequent backups are quick. If you wish to restore the data using Google Drive, you would have to click on restore after installing WhatsApp on your new phone. The process of backup is hassle-free and you should do it as quickly as possible to avoid losing messages from your loved ones and that one friend who only sends you forwards.